Inheriting artistic genes from her maternal grandfather, she spends most of her time in the studio playing around with paper, creating works of art in the process. 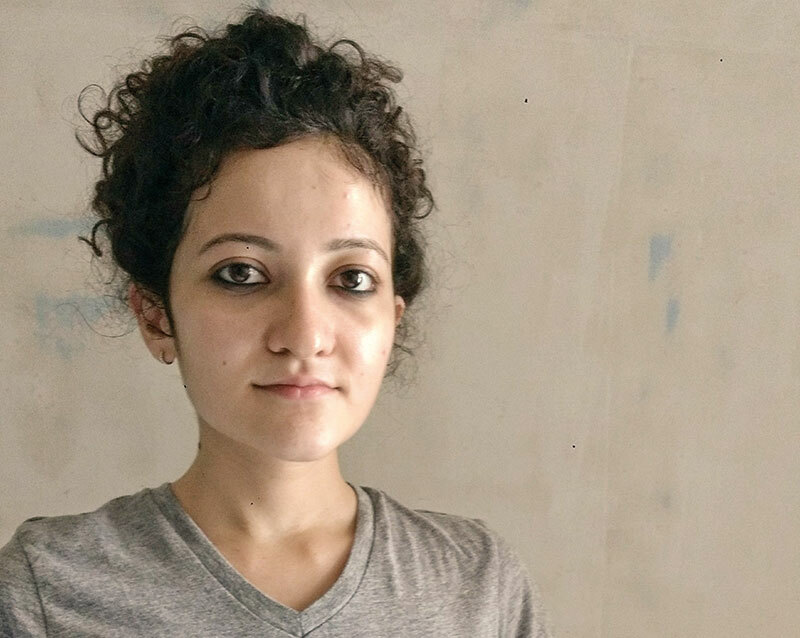 With a degree in visual arts from the Faculty of Fine Arts, Maharaja Sayajirao University of Baroda, Saubiya Chasmawala has made a name for herself working with scriptures and visual texts. “A major part of my process involves simply recognising the images, stories or symbols and materials that keep recurring in my mind. I begin with that, and the rest follows naturally,” she says about her engagement with the art form. Starting out as an intern under paper artist Anupam Chakraborty at the Nirupama Akademy, Kolkata, Saubiya grew to love the medium, making it a mainstay of her work, that was part of In Letter And Spirit, a group show at Tarq last year. “What fascinates me about paper-making is that I can engage with the surface from scratch. It allows me to be spontaneous because of the time constraint. I love to play with paper pulp. There are so many possibilities to explore,” explains the Vadodara-based artist. One who loves cooking, travelling and spending time with her pets, she hopes to someday decorate her walls with works by Nasreen Mohamedi — “I connect deeply with her sense of the sublime,” she says. Incidentally, Saubiya has been a recipient of the Nasreen Mohamedi Scholarship Award, apart from the Inlaks Fine Art Award which she won last year. Saubiya doesn’t take the “urge to create” for granted, finding those moments when she’s not inspired to create art truly challenging. Seeking most of her inspirations from her memories, she is now looking forward to a showcase of her latest works at Clark House Initiative in September.